Are you a programmer and wondering which programming language to learn? People often find it difficult to choose between Java and Python. Java has been very popular, but recently many people prefer Python. Here are the reasons why Python is a great programming language. 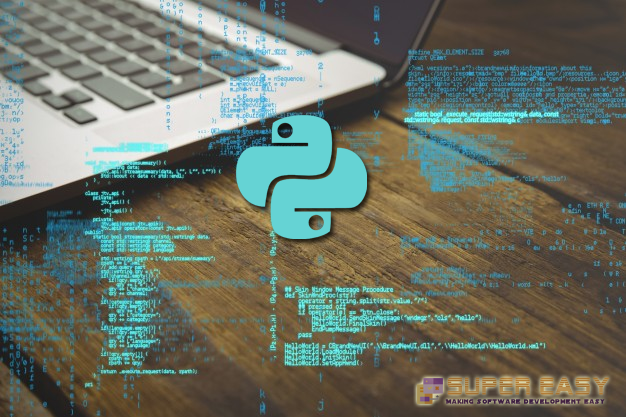 If you are new to programming, then you will be very comfortable learning Python. This language is widely accepted for its simplicity. The syntax of this language is very similar to the words that we use to speak. The keywords are also familiar. So, you can learn the language very easily. Python has libraries and methods that can be used in the source code. These built-in classes and methods make it easy to perform common tasks. A software application can remain open and other new modules can be added systematically without hampering the existing ones. So it is highly scalable. You can use this language to develop various projects from data mining, game development to creating web apps or other tasks. There is a huge collection of standard libraries available that will make it easy to solve a particular task. Python has very attractive features for which many people are using this language for software development. The job perspective is also good in this field. It is a highly reliable programming language and you can use it to complete different projects without much hassle. So, start learning Python today!